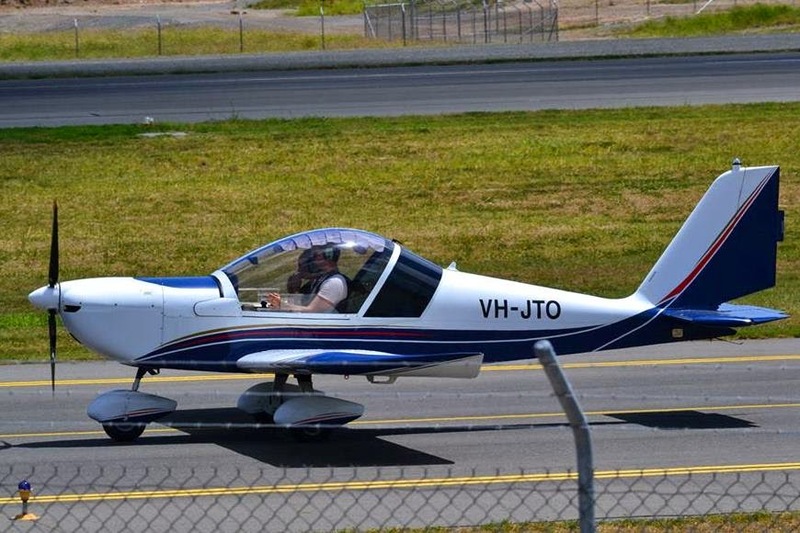 A pair of interesting light General Aviation (GA) visitors were noted calling into Bundaberg Airport over the last few days - and they both arrived from Tamworth in New South Wales. 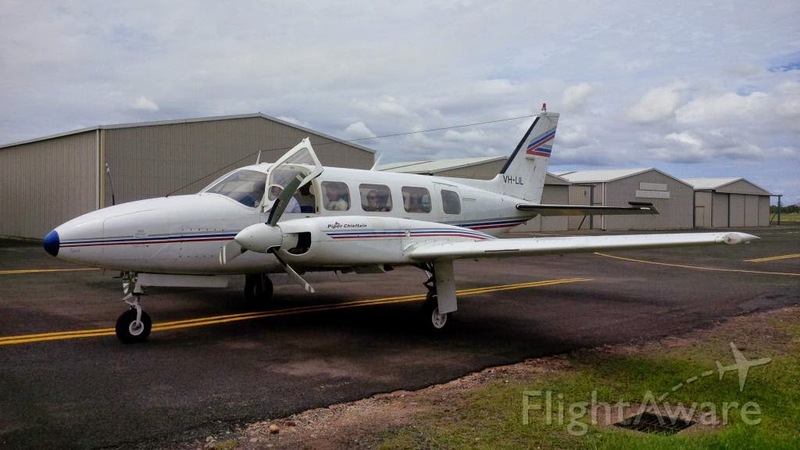 On Friday 26 December Piper PA-31-350 VH-LIL and Cessna 414A VH-ZDF both touched down. 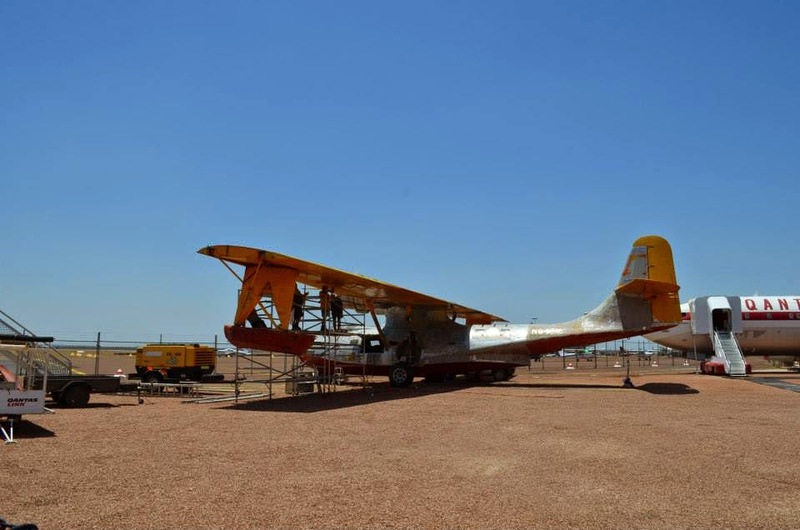 After a few days parked at the Rum City, both aircraft were noted departing Bundy on Tuesday 30 December, both returning to Tamworth. 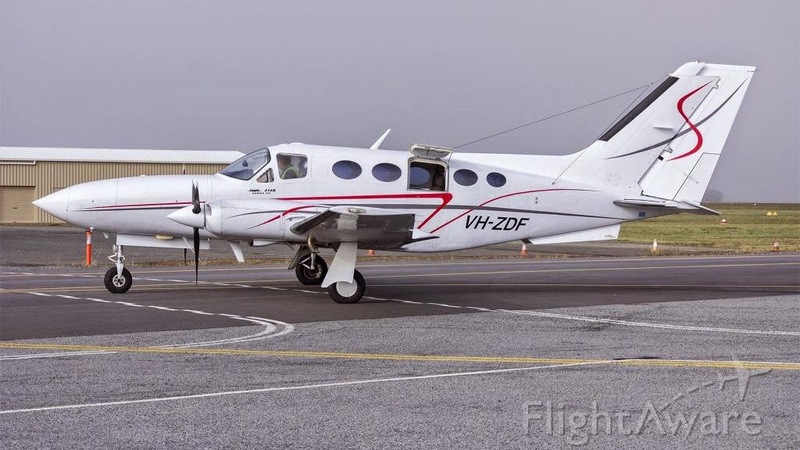 Of interest, VH-LIL is owned by Par Avion / Airlines of Tasmania but operated in New South Wales, while VH-ZDF is operated by TW Aviation in Tamworth. 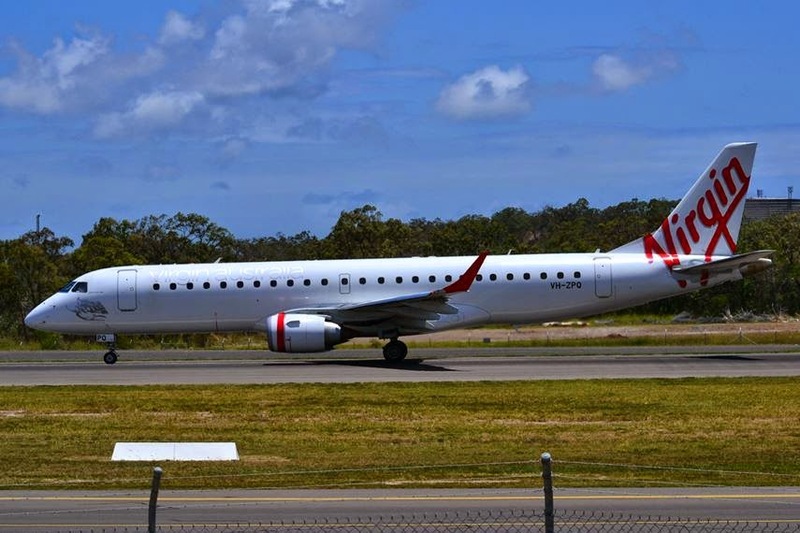 Noted calling into Hamilton Island Airport early on Tuesday 30 December was ExecuJet Australia Bombardier CL-600-2B16 Challenger 604 bizjet VH-BLM, which touched down from The Gold Coast. 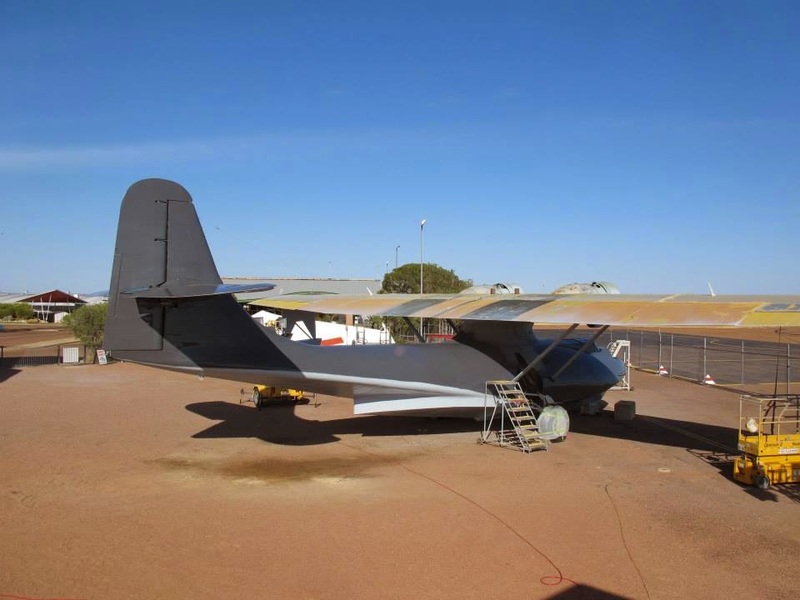 Soon after, it departed to Sydney. A little later on Tuesday 30 December, Mitchell Air / Australian Corporate Jet Centres' Cessna 680 Citation Sovereign bizjet VH-EXQ also called into Hamo from Kingscote (Kangaroo Island) in South Australia. It remains parked. 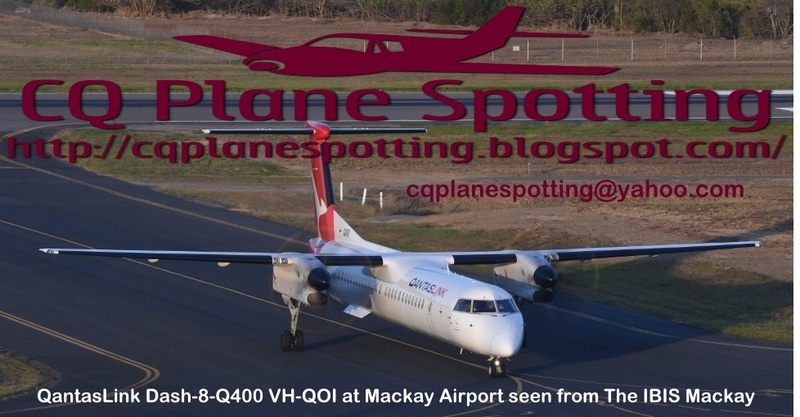 Finally, of interest, QantasLink Dash-8-Q400 VH-LQB was noted operating the morning QLK2503/2504 scheduled service from and back to Cairns. That's another Q400 operating this service in recent days rather than the smaller Q300 aircraft. 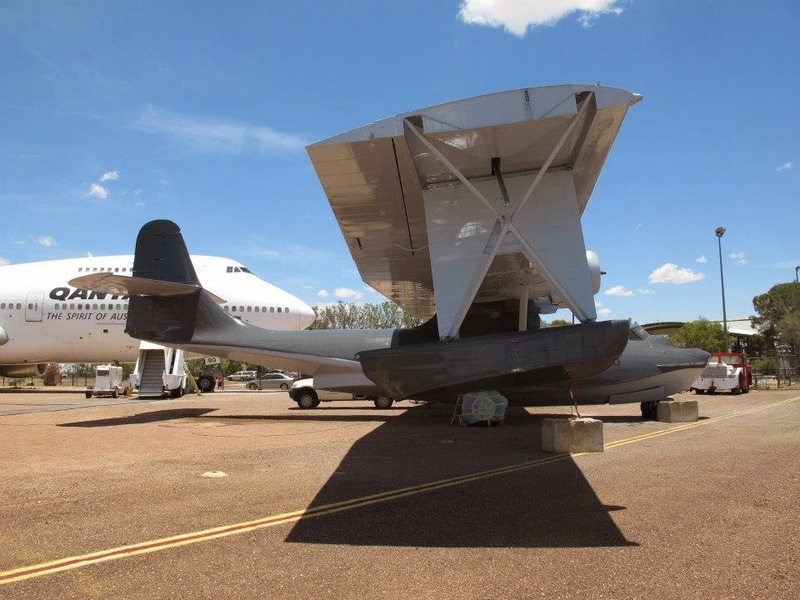 The other recently re-painted Virgin Australia Boeing B737-800 - VH-VOT - has made its first visit back into CQ, calling into Rockhampton Airport on Friday 26 December. 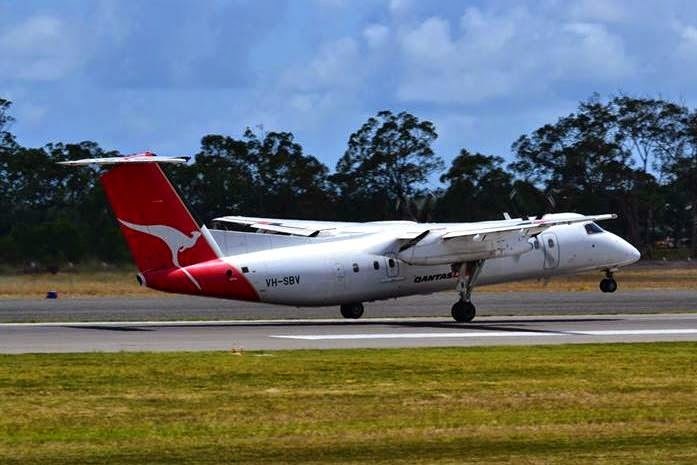 It operated the afternoon VOZ1245/1248 scheduled service from and back to Brisbane. VH-VOT has been noted wearing the new name of 'Scarborough Beach'. 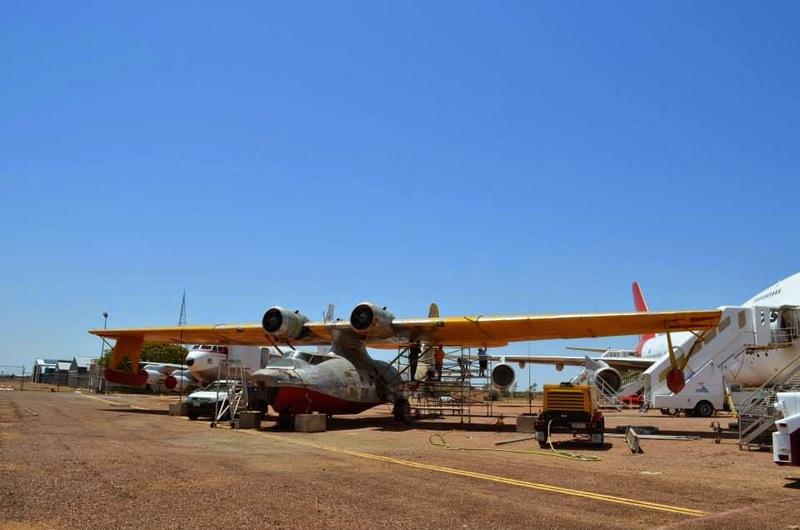 The other recently re-painted B737-800 VH-VUX (shown above) has been noted with the new name 'Nightcliff Beach'. 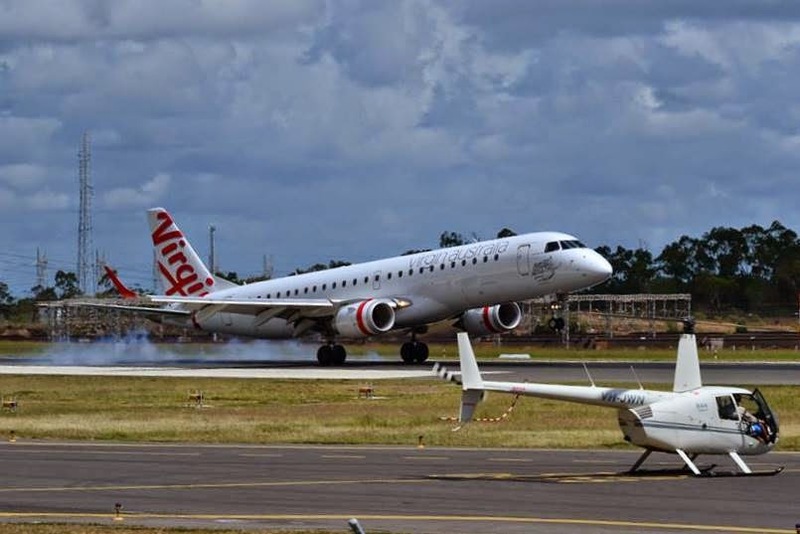 Of interest, and in a true plane spotting way, Virgin Australia B737-800 VH-YIZ made its first ever visit to the beef capital on Monday 29 December when it operated the morning VOZ1235/1238 service from and back to Brisbane. Thanks to another spotter for pointing that small fact out! 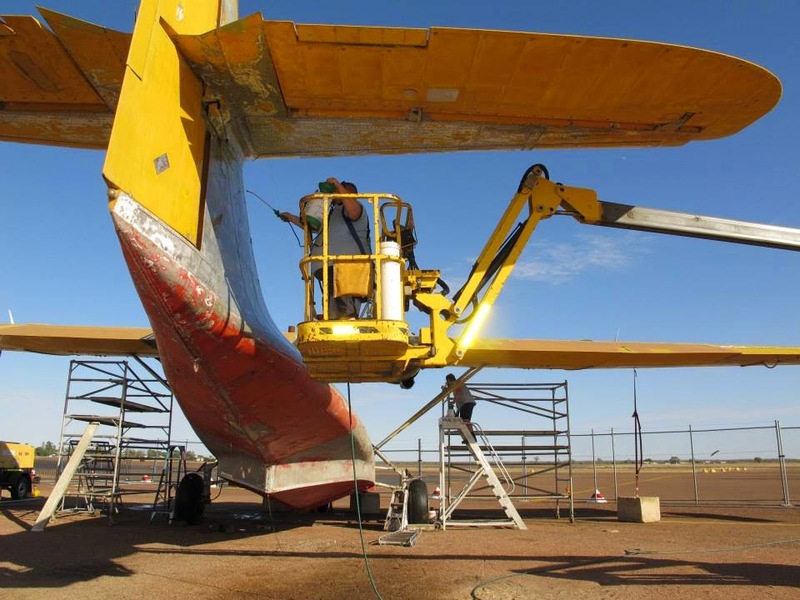 From early November, the Qantas Foundation Memorial (QFM), which operates the Qantas Founders Outback Museum at Longreach Airport in Central Western Queensland, has embarked on a project to prepare and re-paint its Consolidated PBY-6A Catalina, VH-EAX. 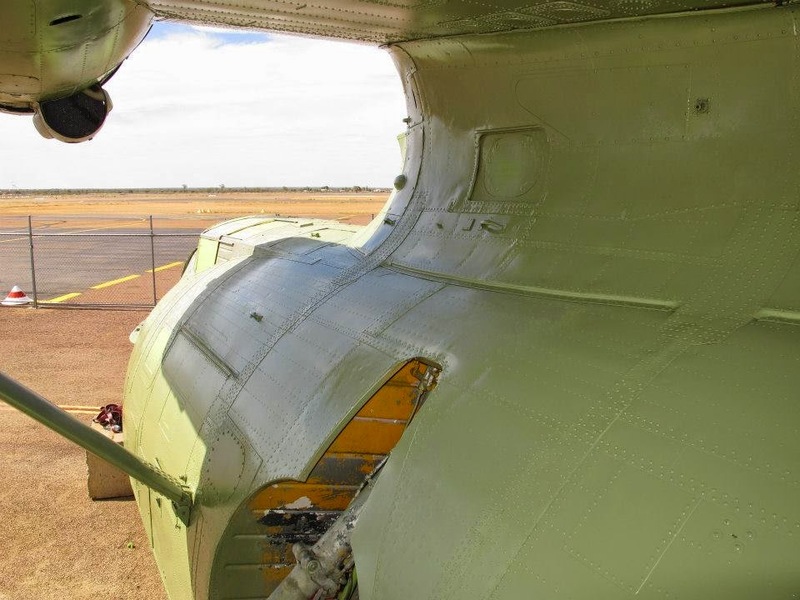 The aircraft - delivered in a bright yellow colour scheme in September 2011 after a career as a water-bombing aircraft in Spain (registered EC-EVK) - will be re-painted into distinctive Double Sunrise camouflage colours. 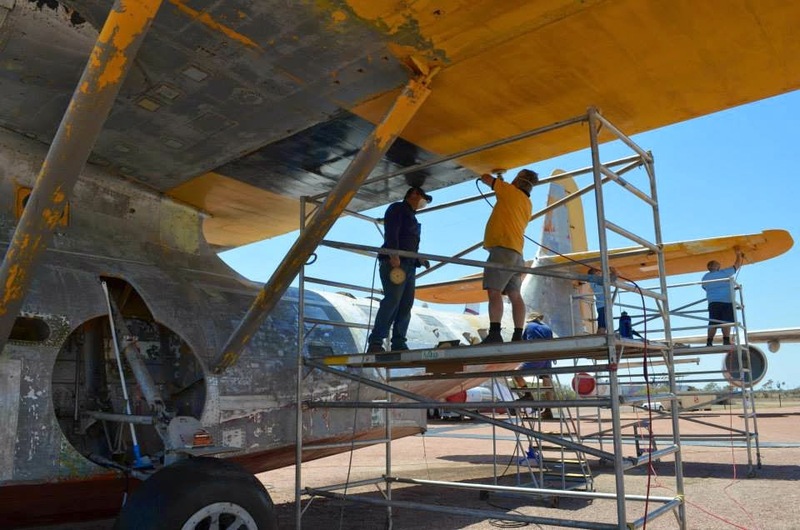 By late November, the Catalina had been completely striped and sanded, primer applied, and the final painting completed - other than the top side of the wings and the wheel wells – and quite often in temperatures over 40 degrees Celsius. 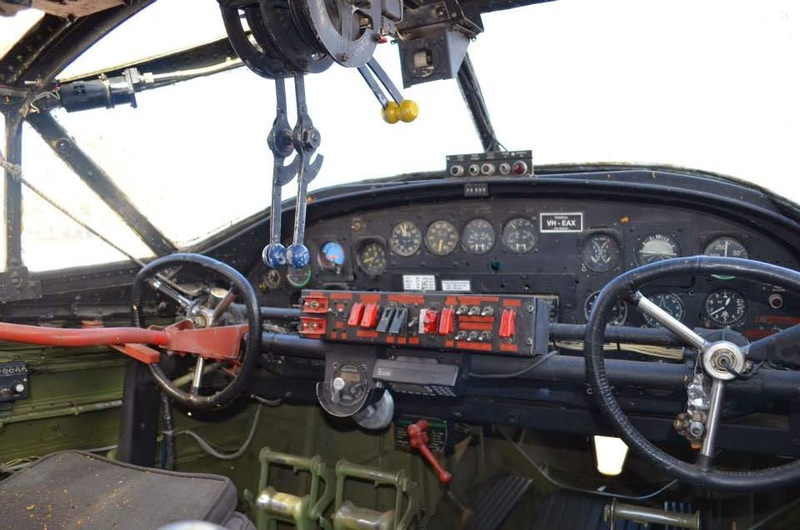 In the lead-up to Christmas, the next stage of restoration - to make it a display about the Double Sunrise Flights - took place on the inside of the Catalina. 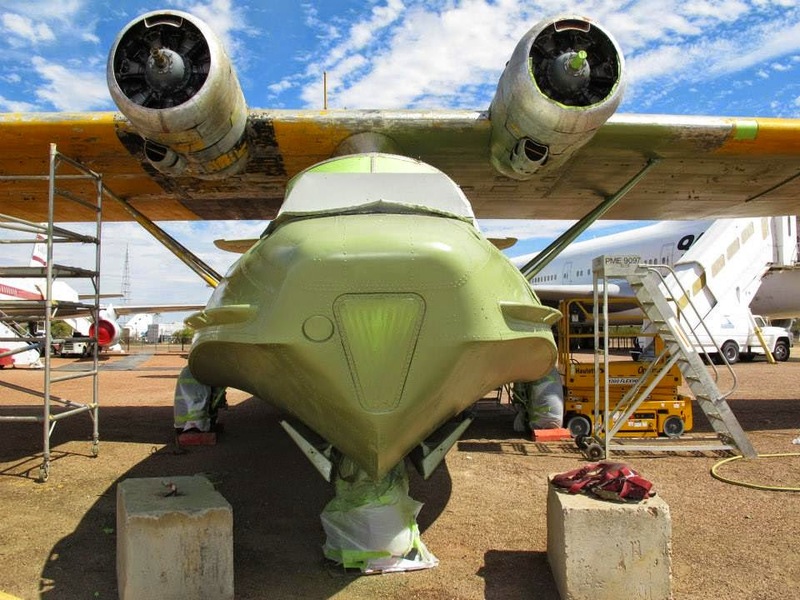 The Museum staff have been working to remove the water tank in the Catalina. 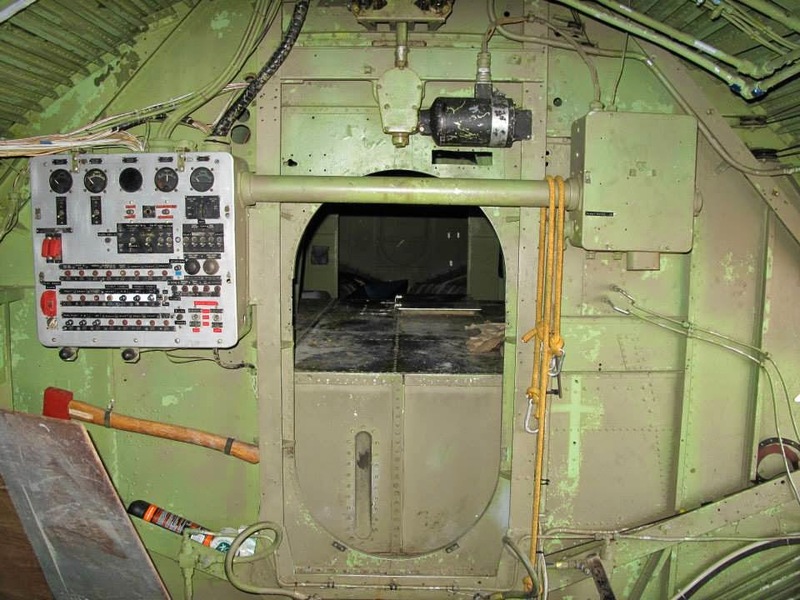 This is a picture taken in the Radio Operator's compartment looking towards the back of the aircraft, before the water tank was removed. 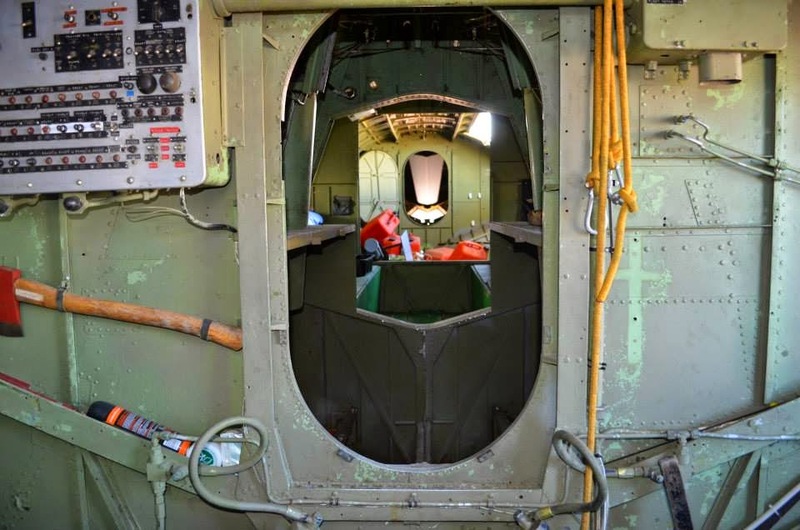 The water tank was used in this aircraft from 1962-1997 when the aircraft was used as a Fire Bomber in Spain. 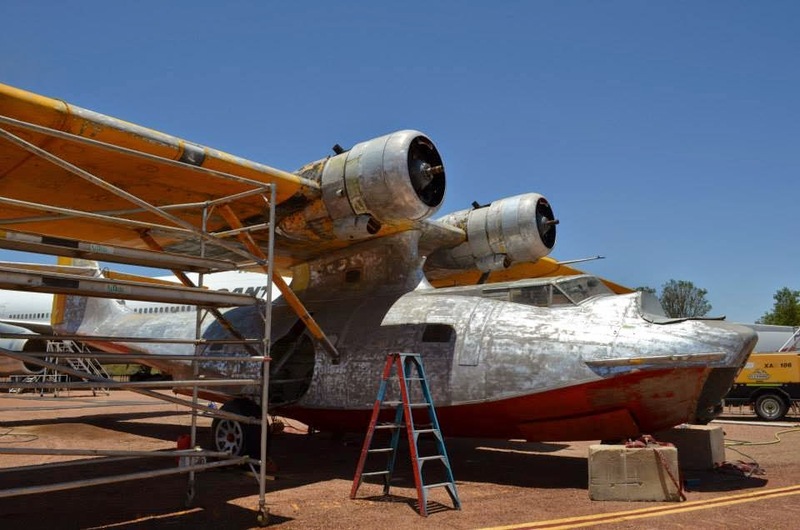 The Qantas Founders Museum's Consolidated PBY-6A Catalina, VH-EAX, arrived in Longreach in September 2011. 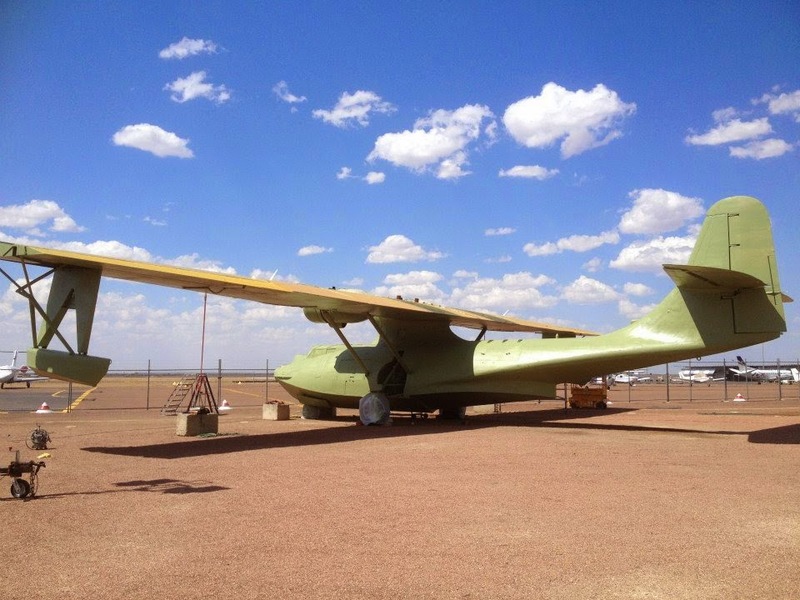 The museum acquired this aircraft to tell the story of The Secret Order of the Double Sun Rise. 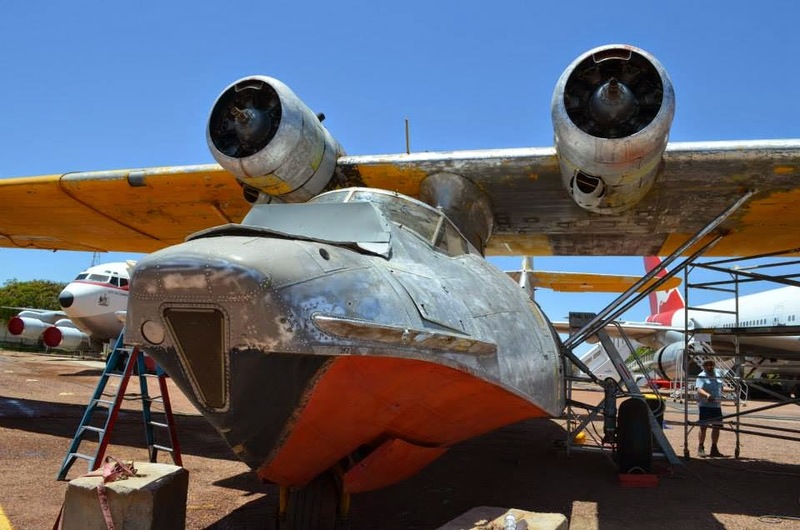 From 1943 to 1945 Qantas ran a highly secret, high priority mail and passenger service from Lake Koggala, Ceylon (now Sri Lanka) across the Indian Ocean to Perth, Western Australia using Catalina Flying Boats. 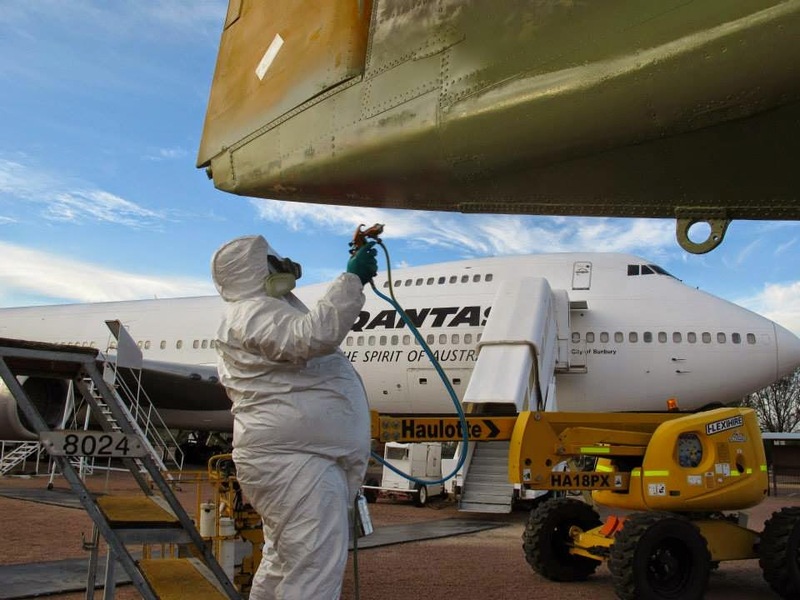 Qantas made 271 safe crossings, flying non-stop, crossing through enemy territory, unarmed and in radio silence except for a weather report at midnight. 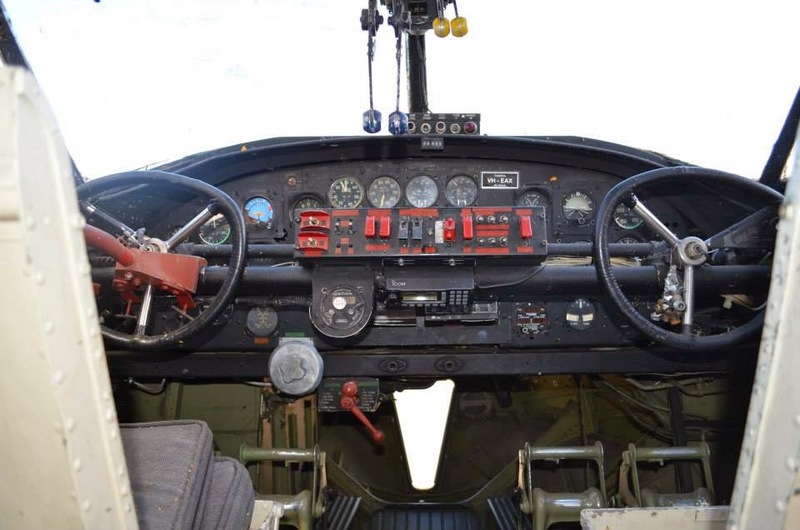 The average flight was 28 hours. 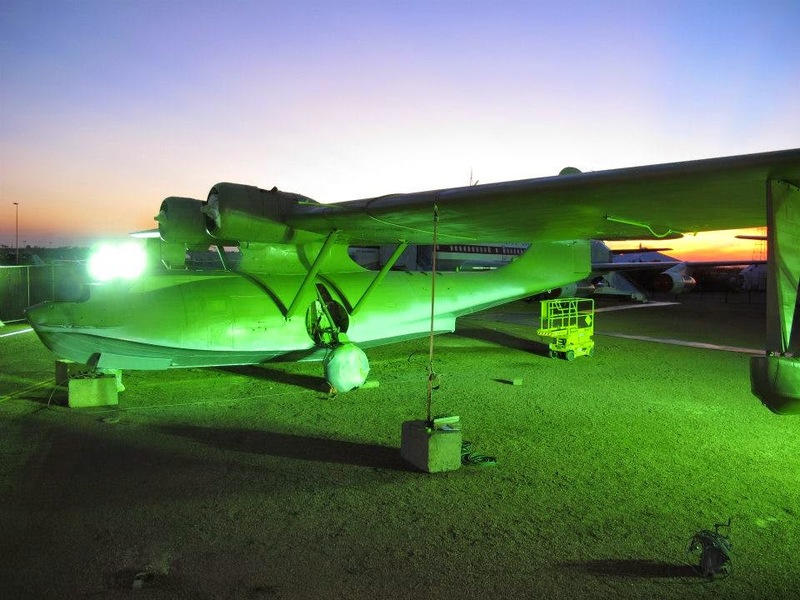 The museum plans to restore its Catalina as an exhibit for visitors to enjoy and learn about the Double Sunrise Flights. 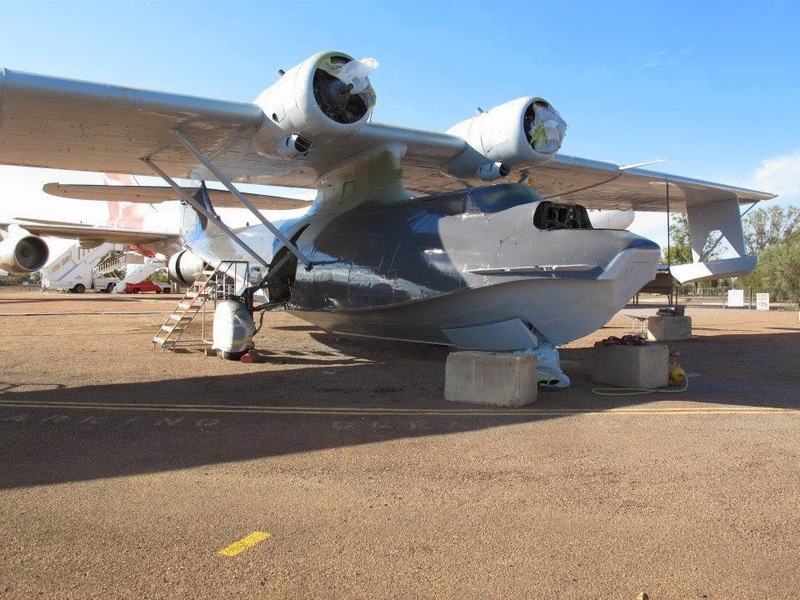 The museum's Catalina was purchased in Spain and is not an original Qantas Catalina. 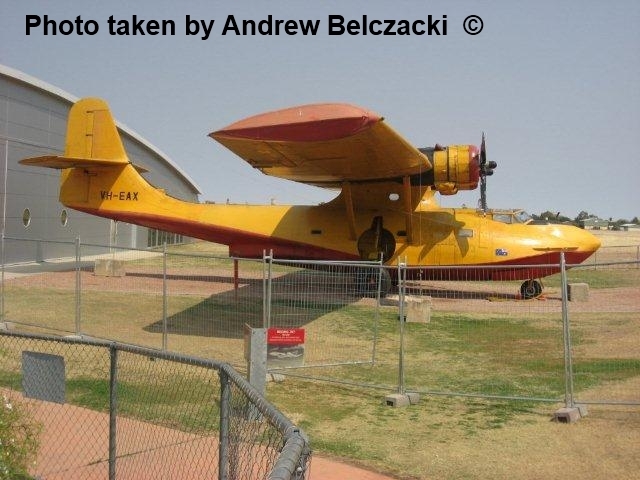 The five Catalinas Qantas used for these operations were destroyed in July 1945 under the "lend lease" scheme. A Couple More Nice Bizjets Call into Hamilton Island Airport incl Gulfstream G-IV N65CC & More! 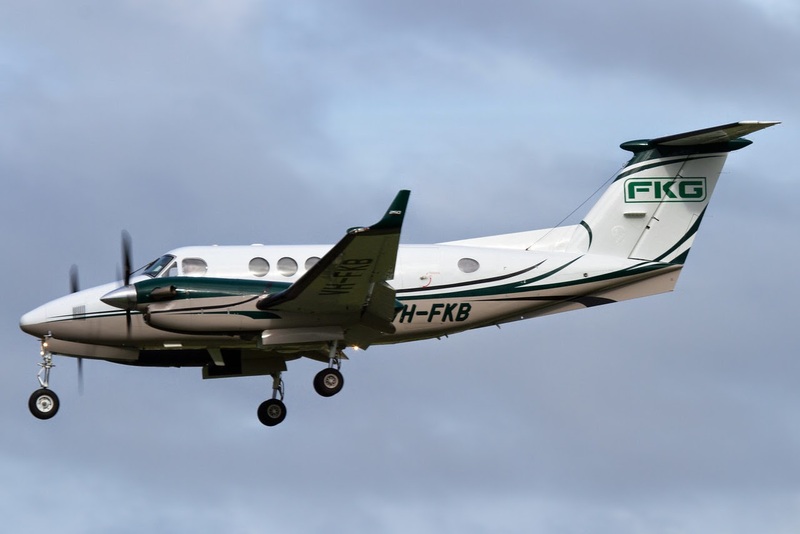 Another day of interesting movements into the Whitsundays, and at Hamilton Island Airport on Sunday 28 December, the star arrival was by far American Gulfstream Aerospace G-IV bizjet N65CC, which was noted arriving from the Gold Coast. It appears to have remained parked at Hamo. 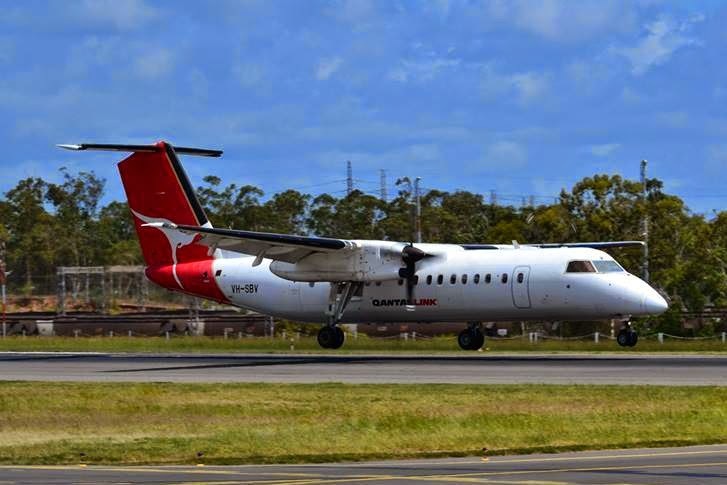 Another bizjet to visit Hamo on Sunday was the familiar sight of Shortstop Jet Charter British Aerospace BAe-125-1000B VH-LMP, which called in from the Sunshine Coast and shortly after departed to Melbourne (Essendon) Airport. Meanwhile, back on the mainland at the Proserpine / Whitsunday Coast Airport on Sunday 28 December, Wagners Development Company Hawker Beechcraft B300 Super King Air VH-WJW called in from Toowoomba and seems to have stayed. But perhaps the nicest movement at Prosie was Professional Jet Aviation Cessna 525 Citation CJ1 bizjet VH-CDG which called in briefly from its Gold Coast base. 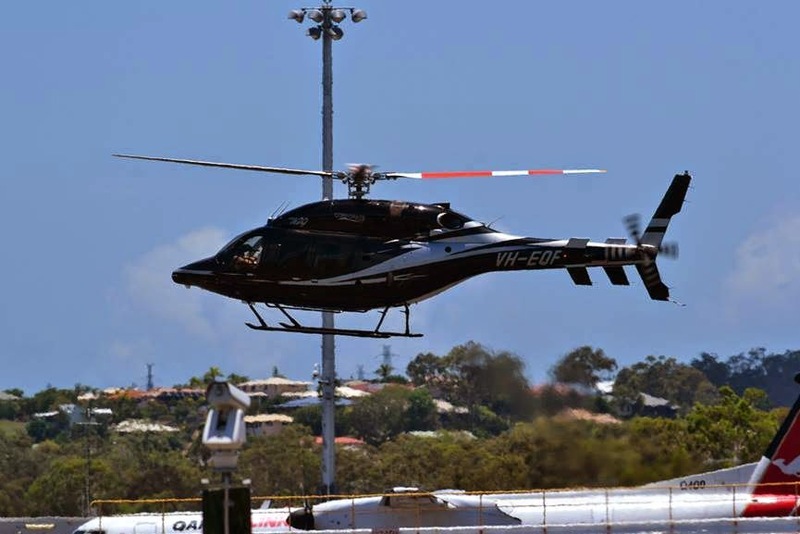 The lead-up to New Year's Eve is starting to bring a few interesting movements into Hamilton Island Airport - and on Saturday 27 December a nice mix of bizjets and light aircraft were noted arriving and departing. Firstly, Jet City Cessna 750 Citation X bizjet VH-XCJ departed Hamo for Sydney and Melbourne (Essendon) having arrived on Christmas eve. 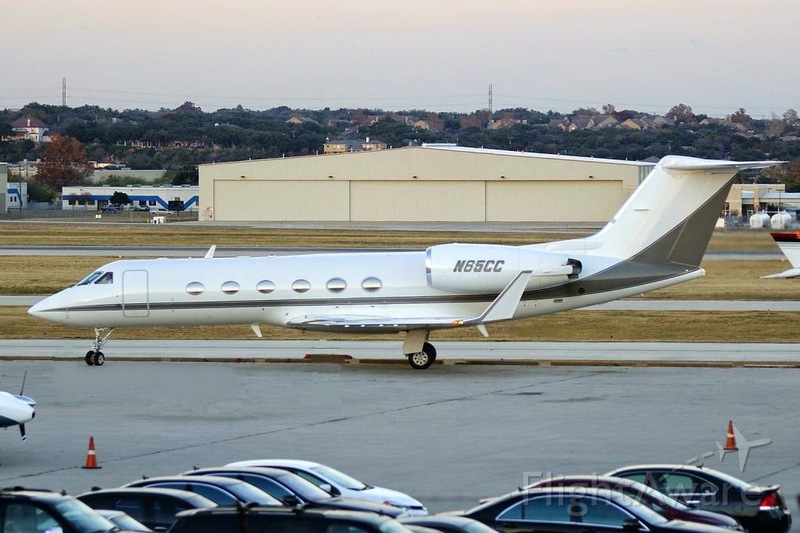 Replacing the Citation on Hamo on Saturday was Marcplan Charter Gulfstream G-IV bizjet VH-MBP which touched down around lunchtime. Numerous light General Aviation (GA) aircraft were also noted calling into Hamilton Island on Saturday 27 December including a pair of King Airs - FKG Air (Redjet Aviation) Hawker Beechcraft B200GT VH-FKB and Lucas Avaition / Lucas Air Transport Raytheon B200 VH-LWO which flew in all the way from Adelaide. Calling in from Monto was Hawker Beechcraft G58 VH-EZD, while Velge Aviation Piper PA-30 VH-TTS touched down from parts unknown. 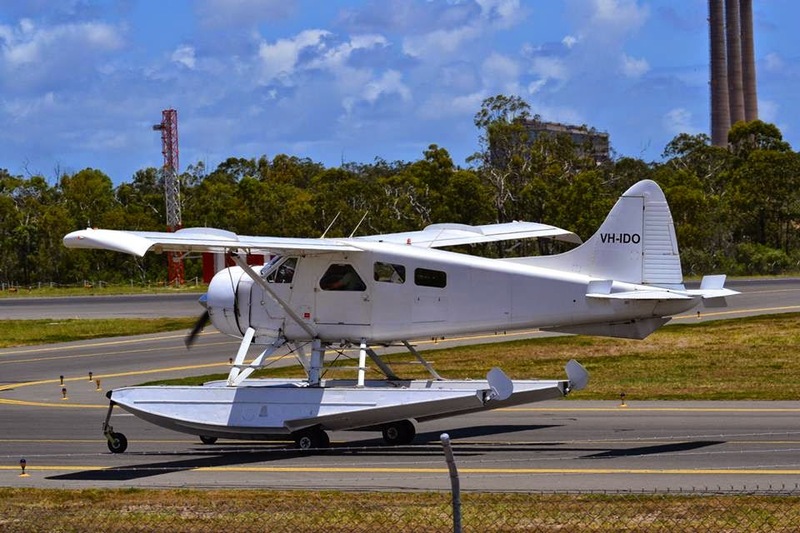 Townsville-based Cessna 172 VH-NSH also called in. 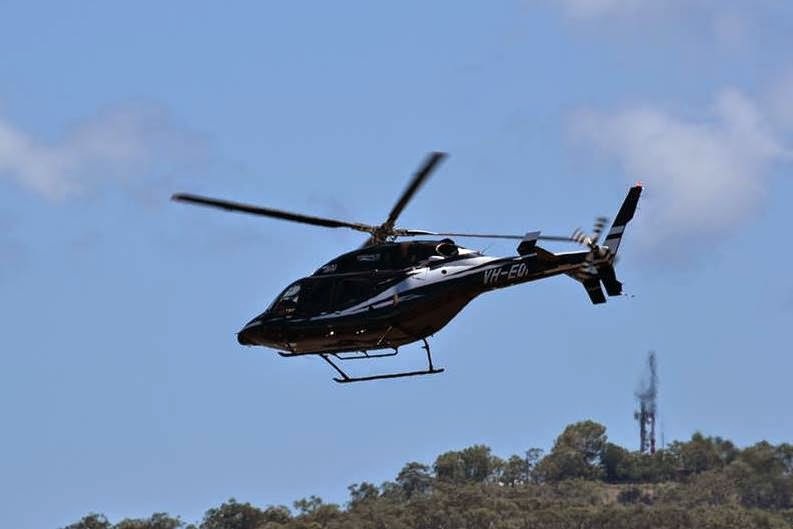 And a nice pair of helicopters arrived at Hamo in the form of Mendi Enteprises Robinson R44 II VH-NEM which made the short hop from the Whitsunday Airport at Shute Harbour, and, as we mentioned below, Corporate Aviation Bell 429 Helicopter VH-EQP touched down from Southport and Gladstone. 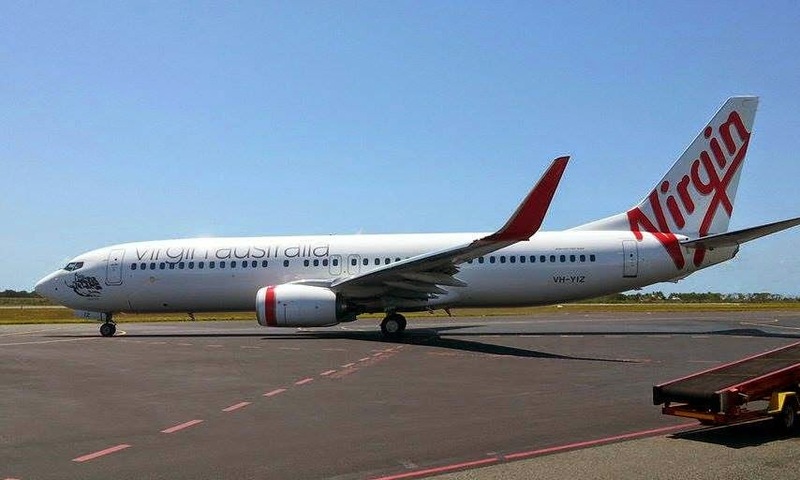 Of note on the commercial front, Virgin Australia Boeing B737-800s VH-VOT - recently re-painted into new colours - and VH-VUL - one of only three Virgin aircraft in the old red Virgin Blue colours - both called in. Finally, down the road at Mackay Airport, the resident Raytheon 390 Premier 1 bizjet N7088S flew from Mackay to the Sunshine Coast and back on Saturday 27 December. 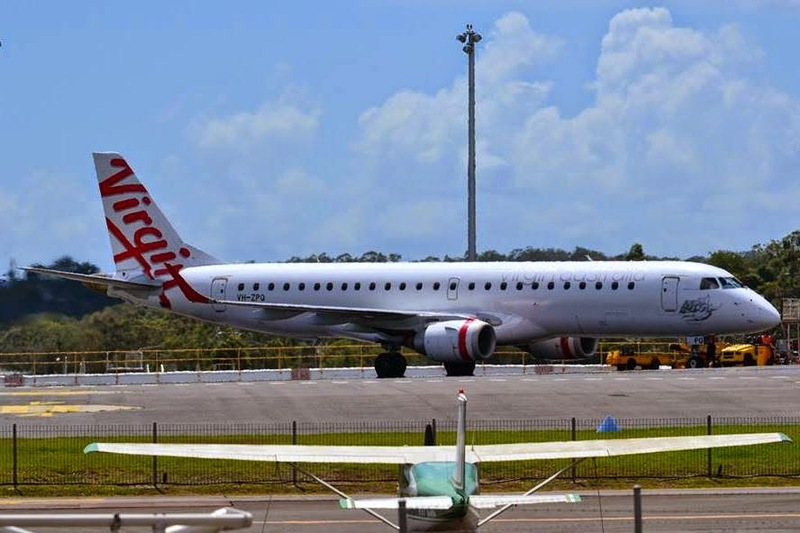 Gladstone Airport Saturday - Virgin E-190 VH-ZPQ - Corporate Bell 429 VH-EQP - And More! 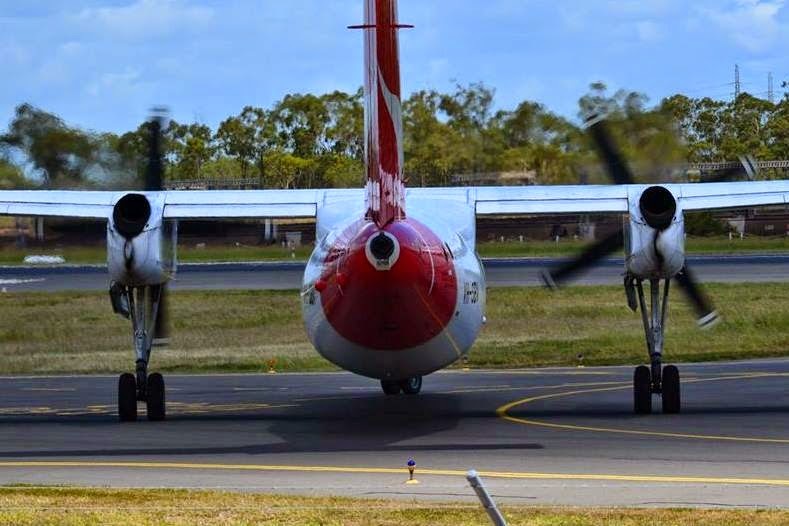 Another nice day for plane spotting at Gladstone Airport on Saturday 27 December, and local plane spotter Anthony S ventured out there to capture some of the action! 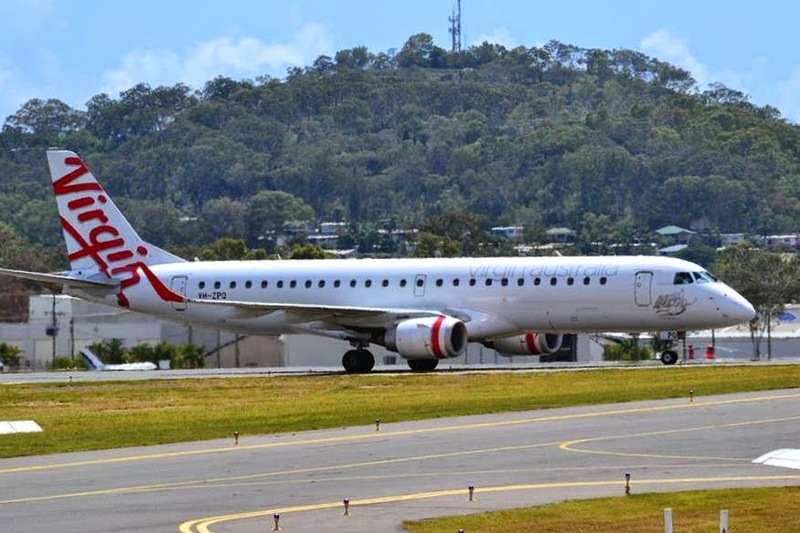 The star attraction on Saturday was Virgin Australia Embraer E-190 VH-ZPQ which, for the second consecutive week, operated a scheduled service into the industrial city from Brisbane and back as VOZ1709/1712. 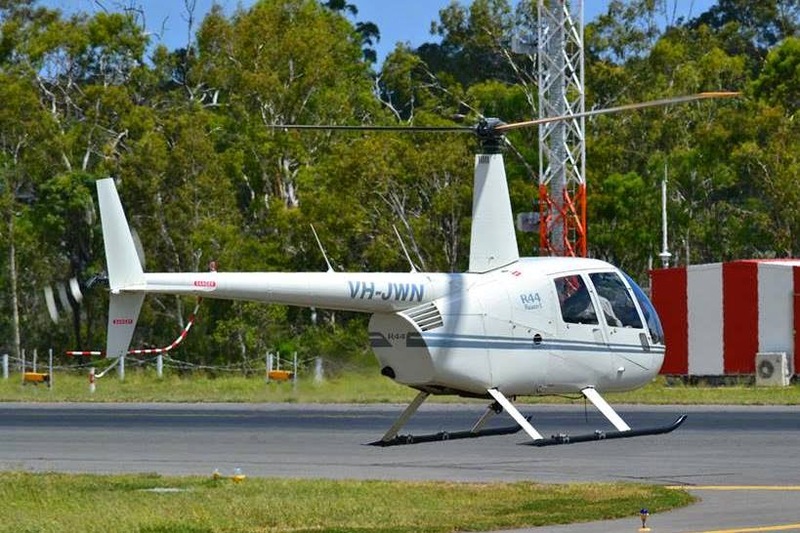 Around the same time, a familiar visitor to Gladstone Airport called in again, in the form of Corporate Aviation Bell 429 Helicopter VH-EQP. 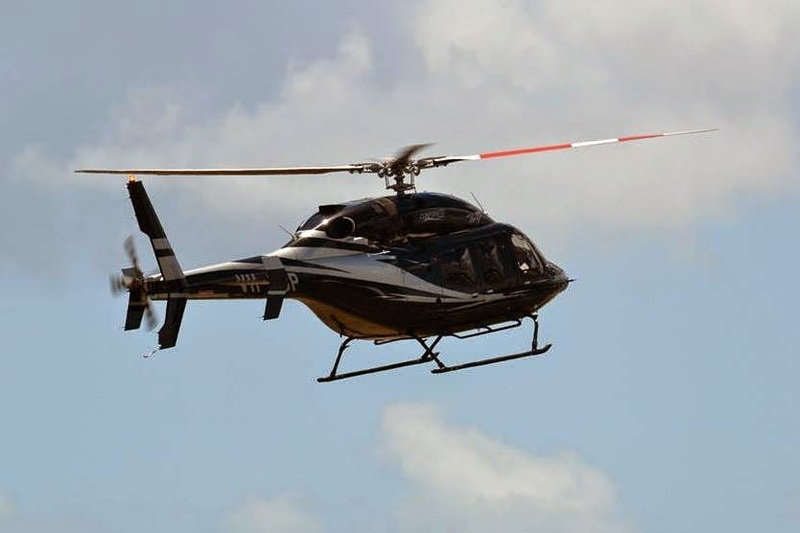 It arrived from its Southport base and later departed North to Hamilton Island. 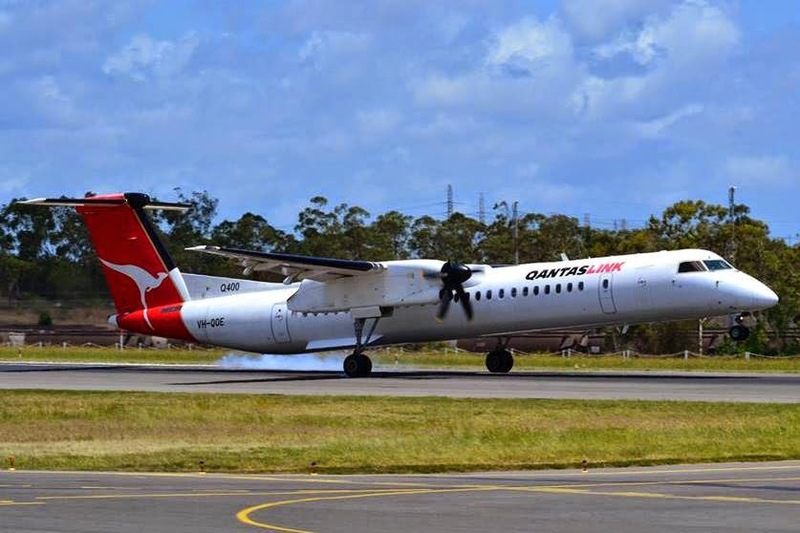 Back on the commercial front, Anthony captured a gaggle of QantasLink Dash-8s as they operated up and down the Queensland coast. 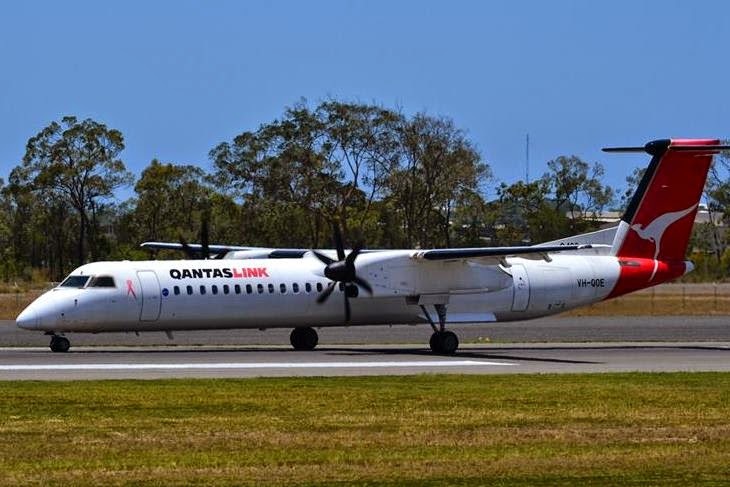 Dash-8-Q400 VH-QOE was operating the QLK2301 'milk run' from Cairns to Brisbane via Townsville, Mackay, Rockhampton and Gladstone. 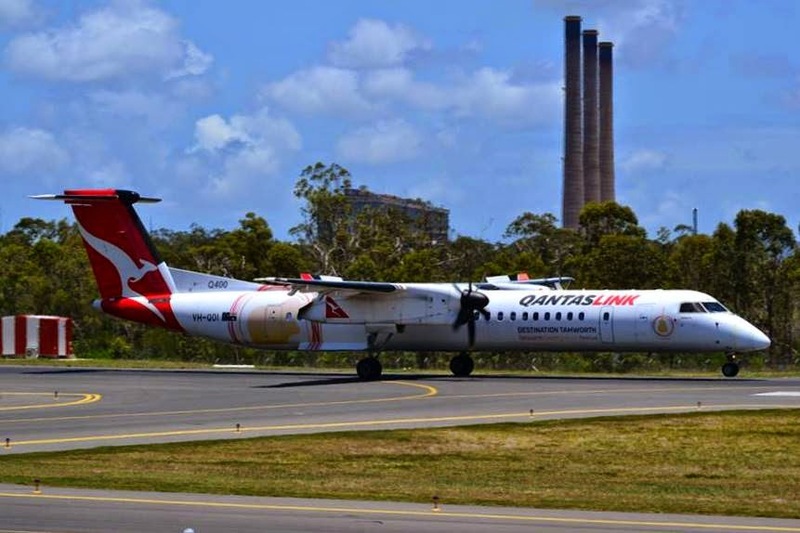 Dash-8-Q400 VH-QOI was spotted arriving from Brisbane as QLK2338. 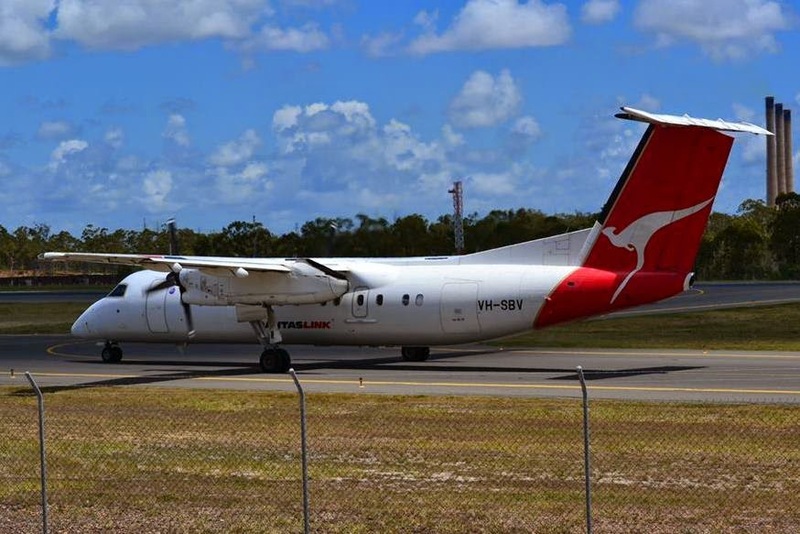 While Dash-8-Q300 VH-SBV was spotted operating the QLK2308 'milk run' up the Queensland coast from Brisbane to Cairns via Gladstone, Rockhampton, Mackay and Townsville. 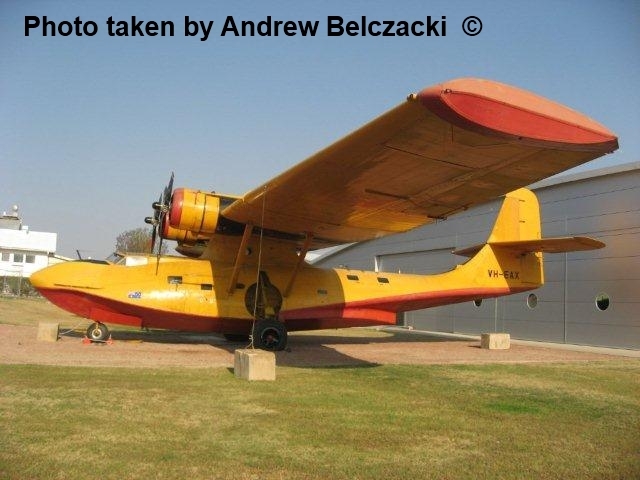 On the lighter side of the movements captured by Anthony on Saturday 27 December, locally-based Air Charter CQ / Australia by Seaplane De Havilland Canada DHC-2 Beaver Mk1 Floatplane VH-IDO was venturing out on another local flight. Also heading out on a local flight was Evektor Sportstar (Plus) VH-JTO. 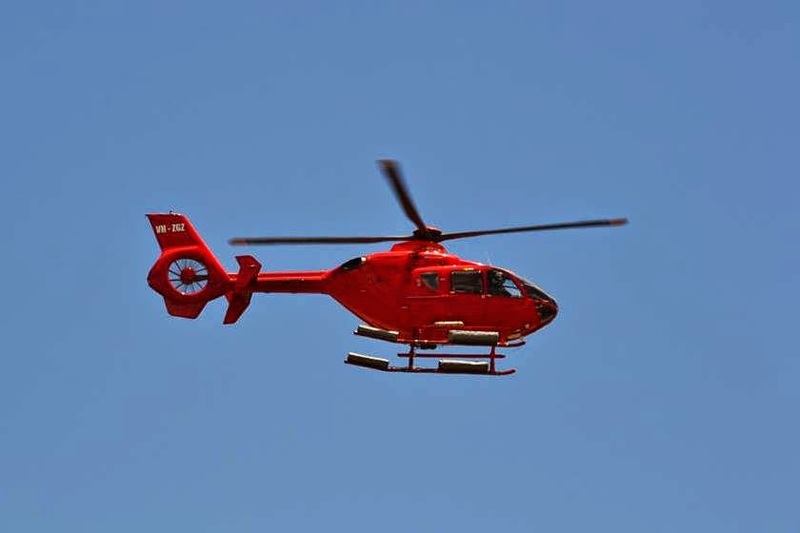 While returning to Gladstone Airport from a local flight was Gladstone Helicopters / Helireef Eurocopter EC135 P2 helicopter VH-ZGZ. 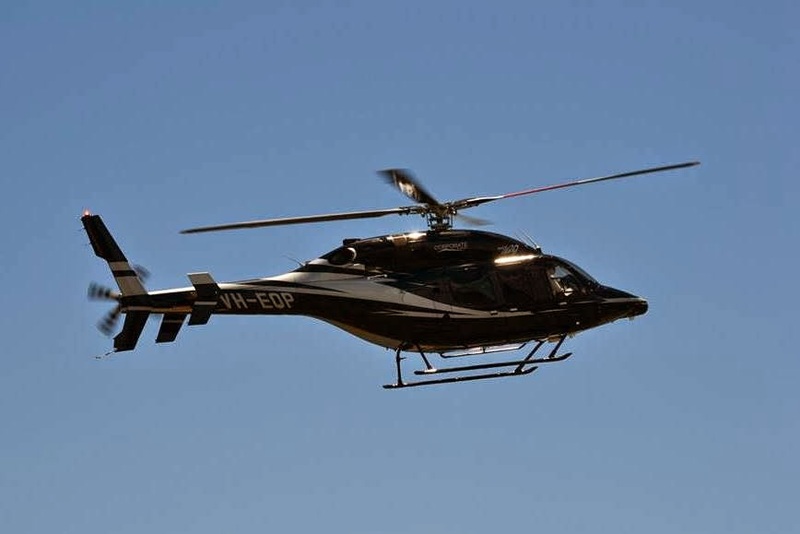 Finally, locally-based Robinson R-44 helicopter VH-JWN was spotted departing for parts unknown. Sincere thanks to Anthony for capturing these great photos and allowing us to share them with you all!